Realme 3 Pro will be announced on April 22 and will be exclusive to Flipkart. At the time of launching the Realme 3, the company teased that a powerful variant - the Realme 3 Pro is in the pipeline. It was said that this smartphone will be launched in April. As it was claimed to be a rival to the Redmi Note 7 Pro, it is believed to arrive with a 48MP primary rear camera sensor. 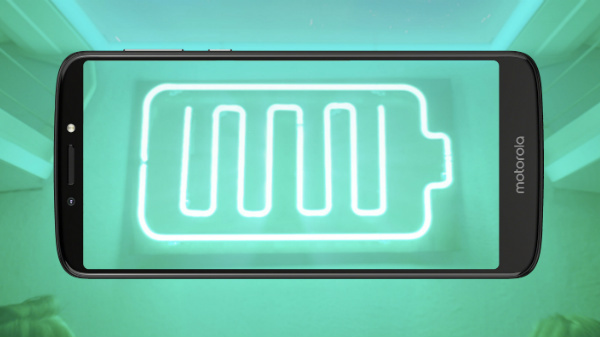 Lately, the details regarding this Realme smartphone has started emerging online, thanks to the teasers from the company and its CEO. After confirming that the launch event will be held on April 22, the Realme CEO Madhav Sheth has taken to Twitter to tease the camera samples of the smartphone once again. Also, it has been teased by the e-commerce portal Flipkart hinting that it will be exclusive to the retailer. Talking about the Realme 3 Pro camera samples, the official Realme handle has posted a tweet teasing the "Speed Shot" feature. It is nothing but the burst shot feature and the caption reads, "Capture the perfect moment". This hints that there will be fast autofocus on the upcoming smartphone. Another tweet that was also shared by the company CEO shows a low-light camera sample clicked using the device. It shows near accurate colors and immense details. It was shared with the caption "Get ready for amazing photography". Besides this, last week, the company CEO shared a video comparing the performance of both the Redmi Note 7 Pro and Realme 3 Pro. And, the Realme phone was seen running Fortnite without any glitch while its counterpart from Redmi was seen to struggle to load the game. Given that we are just a week away from the launch of the smartphone, we can expect more details to be revealed by the company in the meantime. This way, we will be able to get to know what the company has got to roll out its sleeve this time.